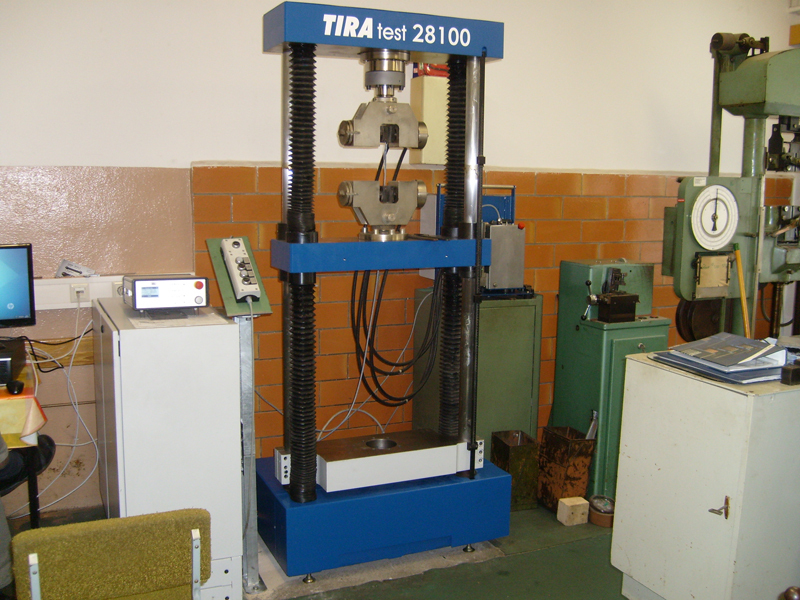 In addition to production of new material testing machines, TIRA offers inexpensive service, modernisation and calibration. Our modular design makes it possible to modernise complete measuring technologies, electromechanical and hydraulic material testing machines in a cost-efficient manner. According to all requirements of force-measuring systems DIN EN ISO 7500-1, calibration DIN EN ISO/IEC 17025 and test options according to EN 10002. Do you have questions? We will be pleased to advise you! 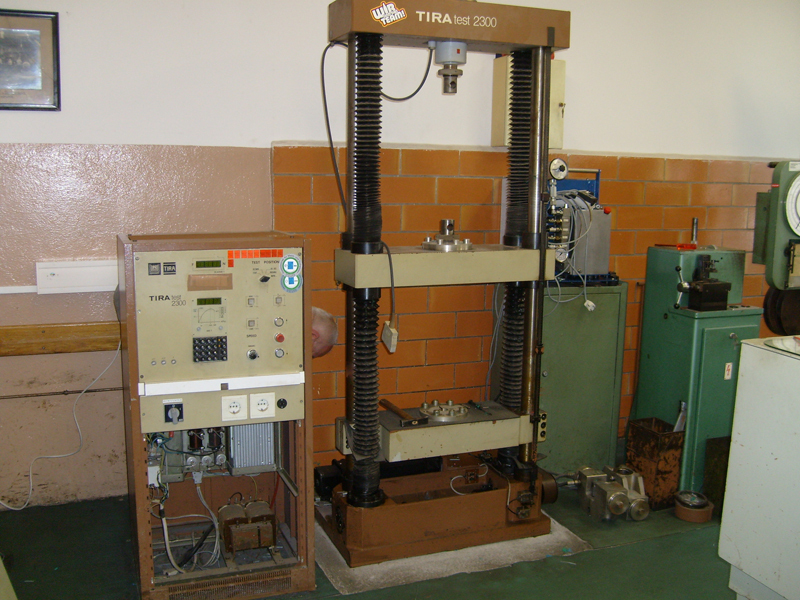 Calibrating/testing of path measuring devices, extensometers of material testing machines according to DIN 51220. Measuring conditions acc. to DIN EN ISO 9513.